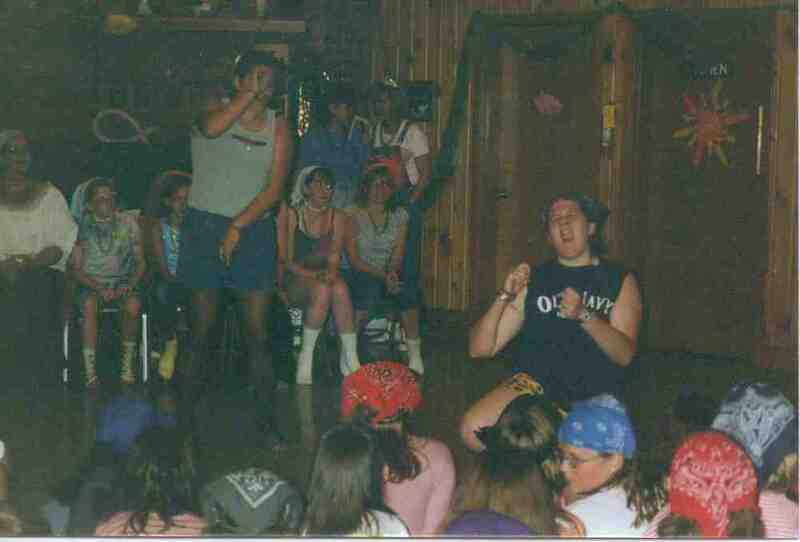 I've been getting more and more "camp oldies" pictures. So with out further ado, enjoy! Camp 2014 is almost here! I know I'm excited, are you!? 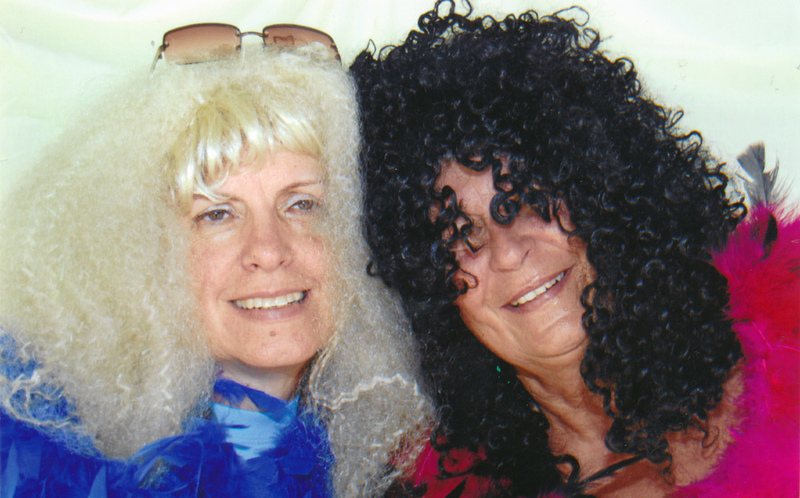 Some of you may remember some of these amazing costumes and moments in the past 25 years of camp. 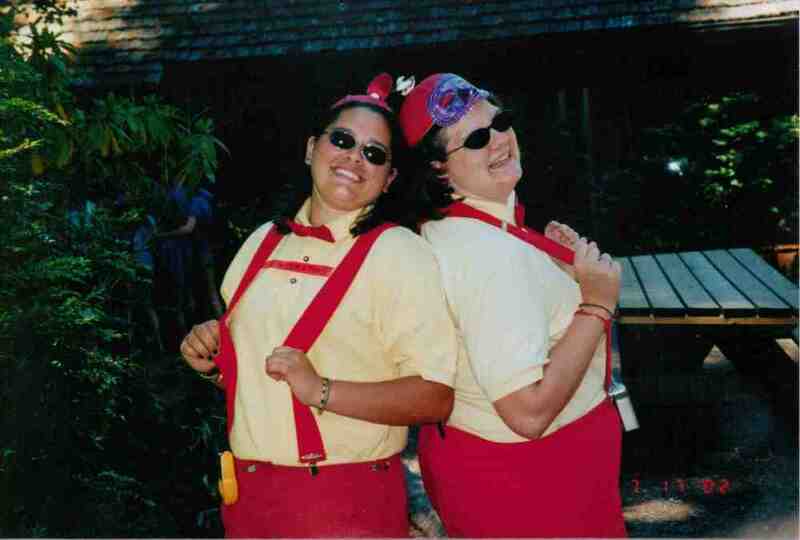 My favorite: its a tie between Tweedle Dee and Tweddle Dum and the "dance"! What is yours? Thanks Nikita for the photos! 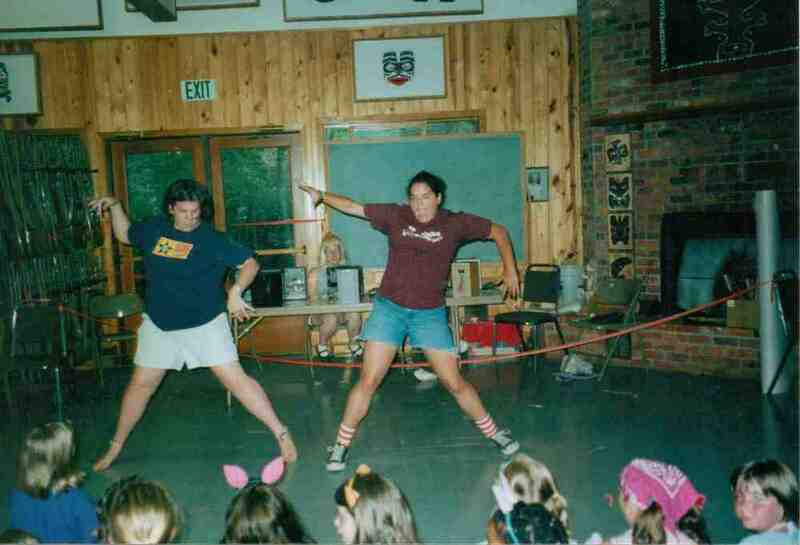 In the sprit of celebrating 25 years of camp, Belle gave me some old photos to share! Enjoy! !